Steven P. Best, DMD, received his Doctorate in Dental Medicine degree from Nova Southeastern University College of Dental Medicine in Fort Lauderdale, Florida. Upon graduation, he was awarded Outstanding Student in Implant Dentistry. Dr. Best completed his residency in Oral and Maxillofacial Surgery at Broward General Medical Center and Memorial Regional Hospital, both Level I Trauma Centers in South Florida. Prior to residency, he completed a one-year internship in Oral and Maxillofacial Surgery at Christiana Care Health System in Wilmington, Delaware. Dr. Best's major focus and experience have been in pathology, dental implants, soft and hard tissue reconstruction, facial trauma, and dental extractions. He has lectured on the local and national level, and has published an array of scientific and clinical journal articles on trauma, pathology, reconstruction, dental implants, and emerging technologies. Dr. Best co-authored a chapter on ear reconstruction in the textbook, Current Therapy in Oral and Maxillofacial Surgery. Dr. Best's practice philosophy combines thoughtful treatment planning with careful attention to detail, which allows patients to confidently make informed treatment decisions. 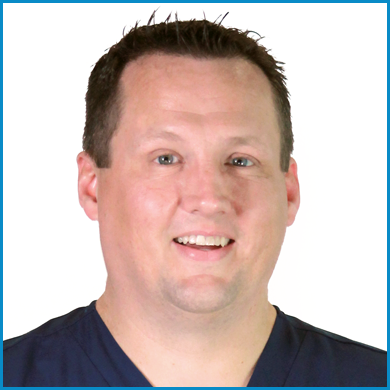 He is dedicated to providing meticulous surgical skill with compassionate care, in a comfortable environment. For patients who have apprehension about their surgery, Dr. Best provides IV sedation with a fully trained staff, and the most up-to-date equipment. Dr. Best and his family love living in North Carolina. In his spare time, he enjoys traveling, camping, sports, and spending time with his wife and five children. 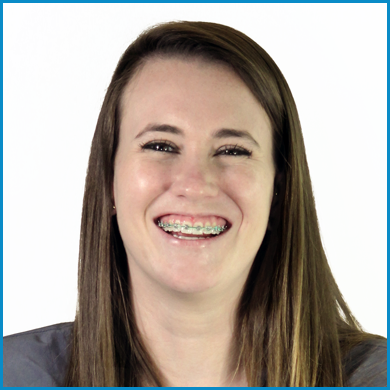 Sarah is a surgical assistant at Northwest Oral & Maxillofacial Surgery. She was born and raised in High Point, North Carolina, where she graduated from High Point Central High School. She attended Lees-McRae College and UNCG, and later attended Piedmont Dental Assistants, after becoming interested in dentistry. 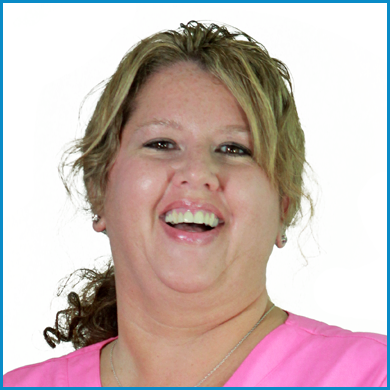 Since then, Sarah has continued her education and has become a Dental Assistant II (DAII). She is also certified in Basic Life Support (BLS), Nitrous Oxide, Dental Anesthesia Assistant National Certification Education (DAANCE), Phlebotomy, Statewide Program for Infection Control and Epidemiology (SPICE), and OSHA. After realizing how much she enjoyed working with a diverse group of patients and being captivated by the intricacy of oral surgery procedures, Sarah has been active in oral surgery for over five years. When she is not working, Sarah enjoys Carolina Panthers football, cooking, reading, sewing, hiking, playing with her dog and cat, and spending time with her fiancé. Karen is our receptionist at Northwest Oral and Maxillofacial Surgery. Prior to working with Dr. Best, Karen worked for Cone Health in Labor and Delivery for 14 years, before becoming an Administrative Support Supervisor in Admissions and Registration at UNC Healthcare. She has over 20 years of experience in healthcare. Karen took a short hiatus from healthcare to pursue her other passion, working with children as a substitute teacher, but she missed the fast pace of healthcare and helping others, so she returned to her true calling. Karen enjoys spending time with her husband and three children, as weIl as her extended family. Her hobbies include traveling, cooking, and shopping, a gene she says she inherited from her mom and older sister. 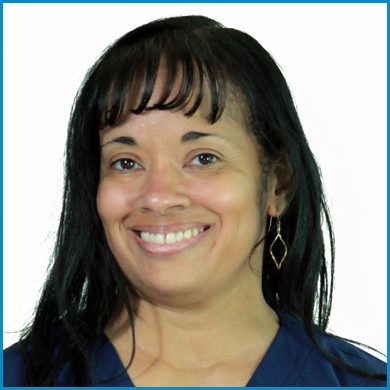 Paula is a medical office assistant at Northwest Oral & Maxillofacial Surgery. She is responsible for greeting patients, scheduling appointments, filing insurance claims, answering phone calls, and providing informative information at the request of our patients. Paula worked in customer service for over 15 years prior to joining Dr. Best's extraordinary team. She has also completed a Medical Office Administration course at Guilford Technical Community College in Jamestown, North Carolina. In her spare time, Paula enjoys baking, gardening, working out, and spending quality time with her mother and teenage son. And let's not forget, Paula is most definitely a huge Caroling Panthers Fan.